Healthy and glowing skin is a dream for every woman alive, without being exaggerated. I believe we can achieve it by feeding our skin from the inside out. This time, I will share five juicing recipes for glowing skin that are not only healthy, but delicious! It tastes even better if you go organic. 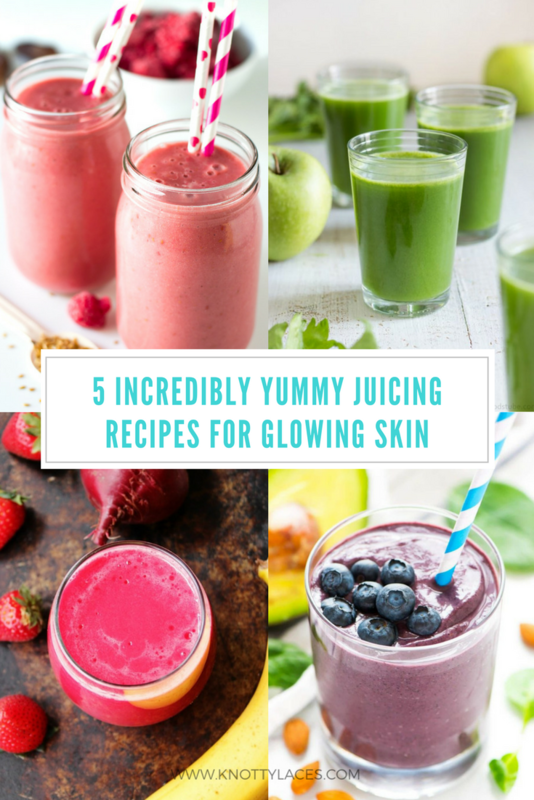 We all have known that juices and smoothies have huge benefits to our beloved skin, the problem is sometimes they are just too horrible to drink. 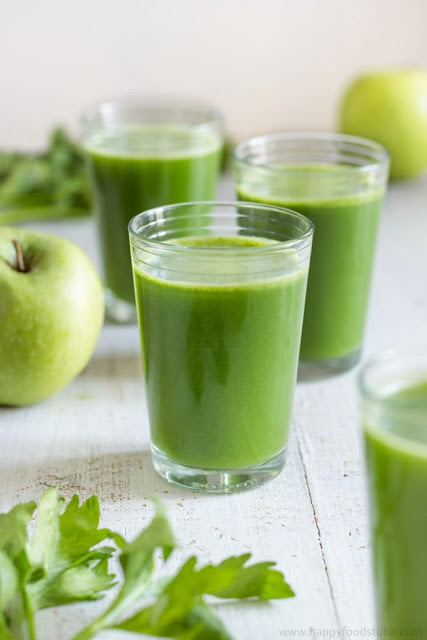 Seeing a dark green juice consists of spinach, broccoli, kale.... euuwwhh. Relaxed.. 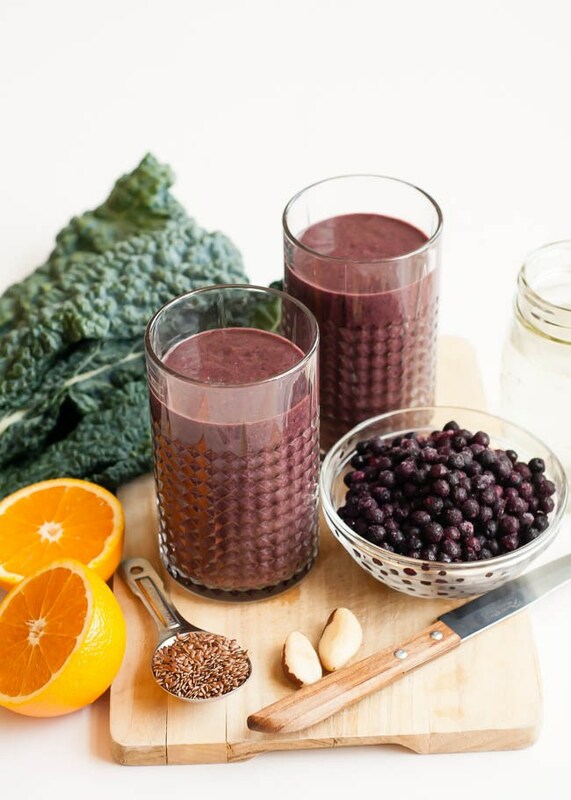 Try these juice and smoothie recipes at home, and you will want them more everyday! A power drink that is packed with vitamins, antioxidants that give your skin a healthy glow. Beets are incredible, but never tasted really good. Try this Beets and Berries Smoothie from Crunchy Creamy Sweet. 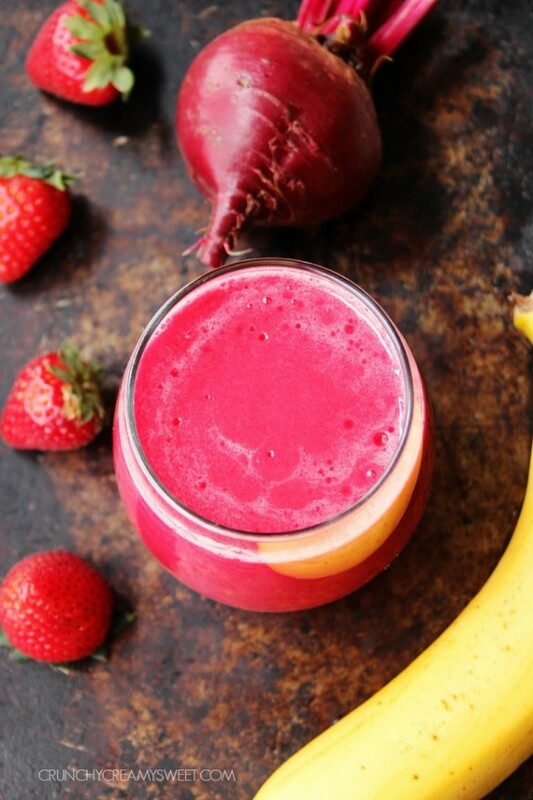 The strawberries and bananas really covers the beets flavor, even kids will love it! This Glowing Skin Green Juice by Happy Foods Tube is an easy way to give your skin the glow you are after. No preservatives, only 3 ingredients and 5 minutes to make! Add more apples to make it more delicious, even add some tangerine or lemon juice to give it a nice acidity. Consists of foods that are rich in antioxidants, fiber, and healthy fats. On the healthy fat side, we have almonds, avocado, and flax. On the fiber/antioxidant/vitamin side, we have blueberries, spinach, and banana. 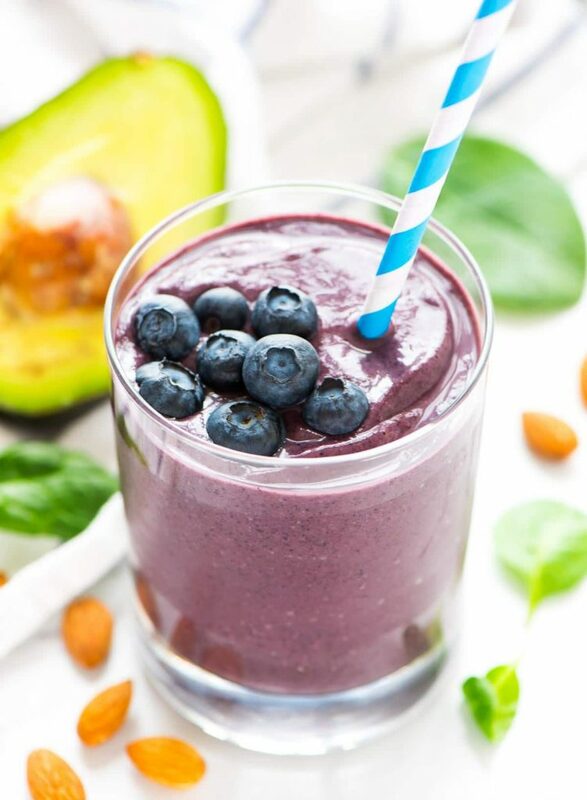 Two things for sure, this vegan smoothie promotes glowing skin and tastes delicious! This yummy smoothie includes ingredients that can help you have glowing skin and reduce wrinkles. The secret ingredients, coconut water and Brazil nuts will surely get you hooked. Last but not least, this smoothie is light, healthy, colorful, and tastes like heaven! It tastes sooo good thanks to the ingredients (flax seeds, bananas, raspberries, and dates). 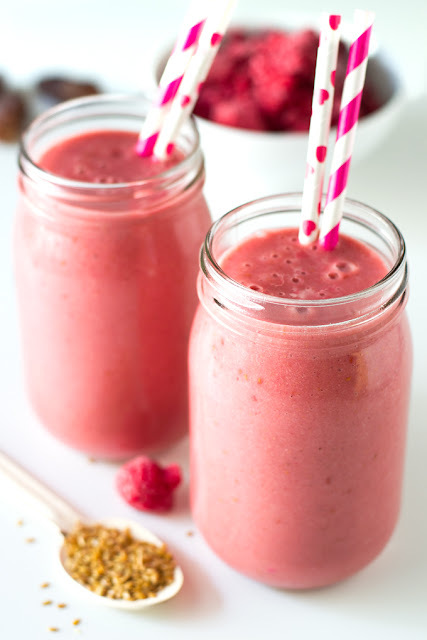 You're gonna love Glowing Skin Smoothie by Simple Vegan Blog. Do you like drinking juices or smoothies everyday? Have you tried one of these recipes? Which ones are the most delicious? 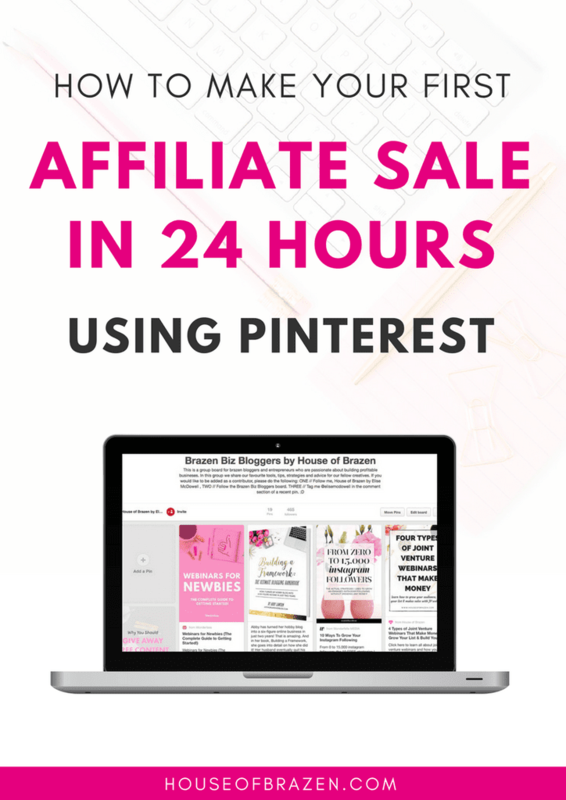 Share your thoughts and recipes down below!